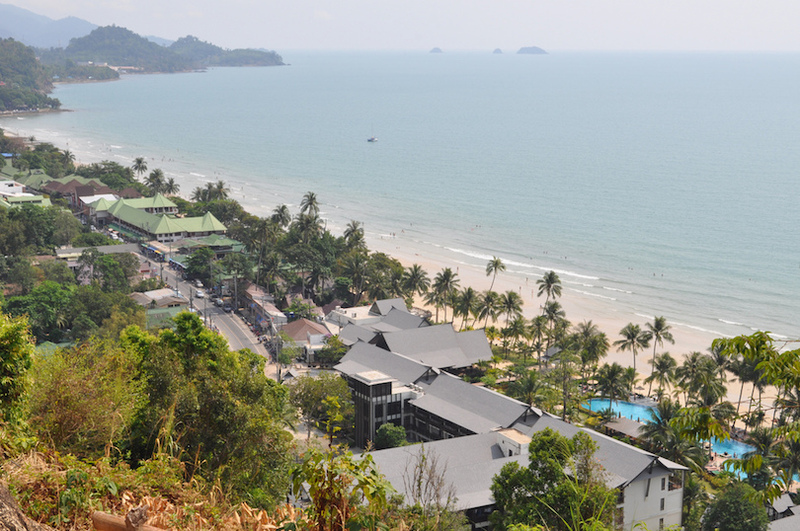 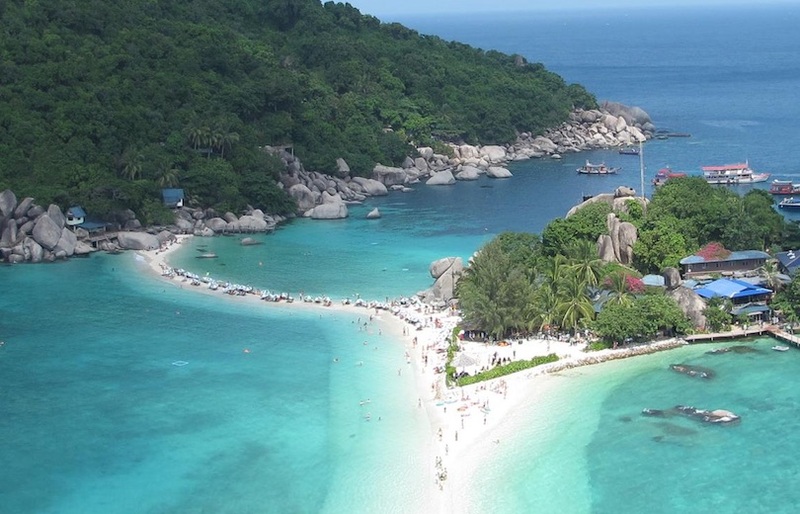 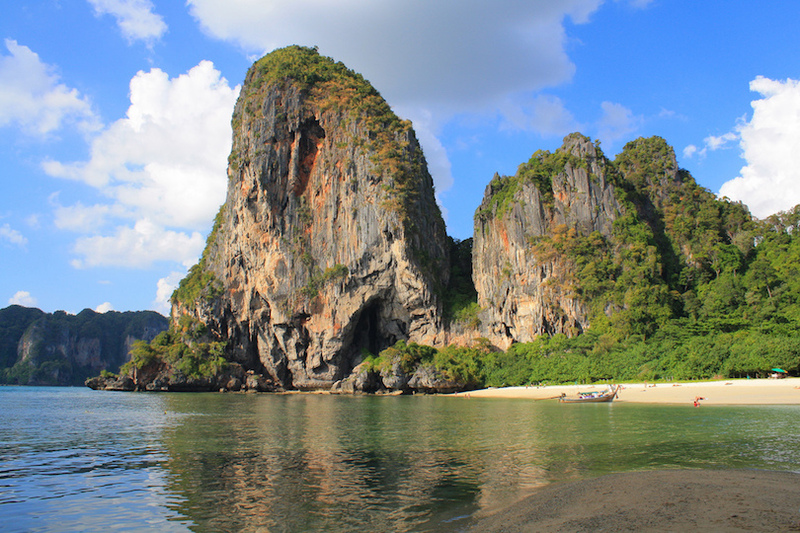 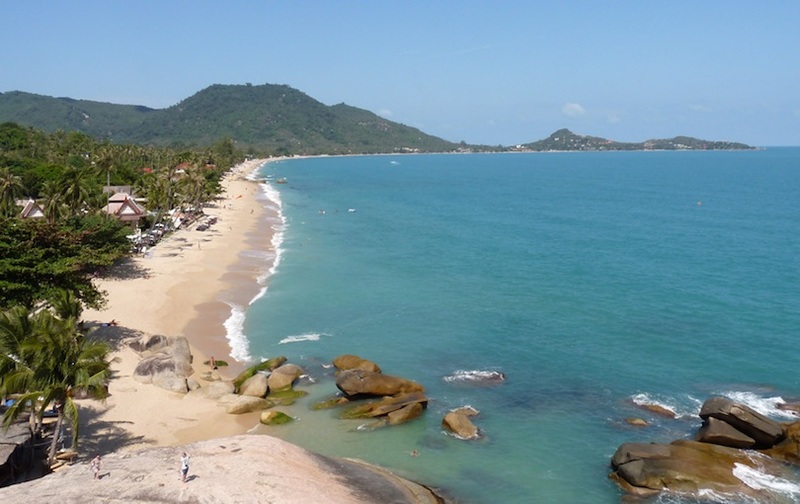 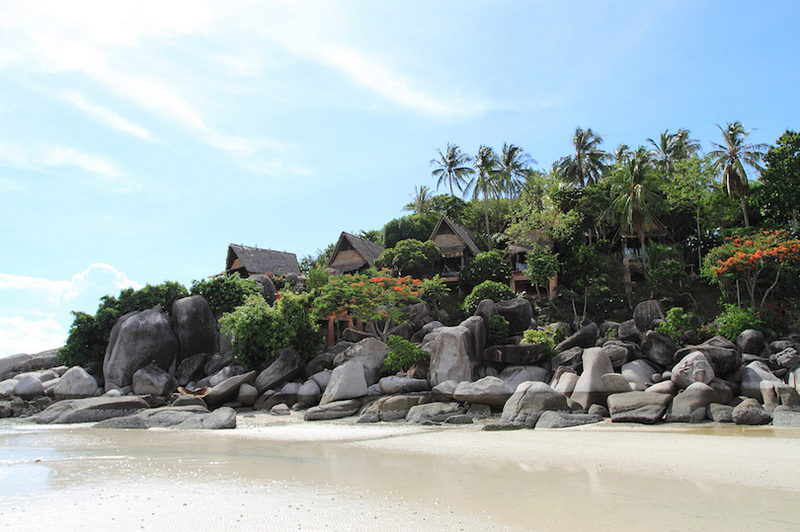 Thailand is undoubtedly among the best beach destinations in the world. 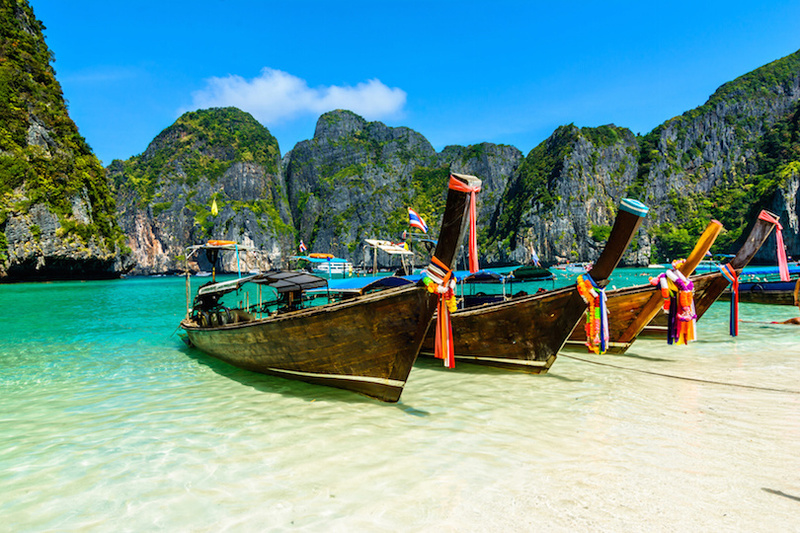 The country is one of the most popular places to visit in Southeast Asia. 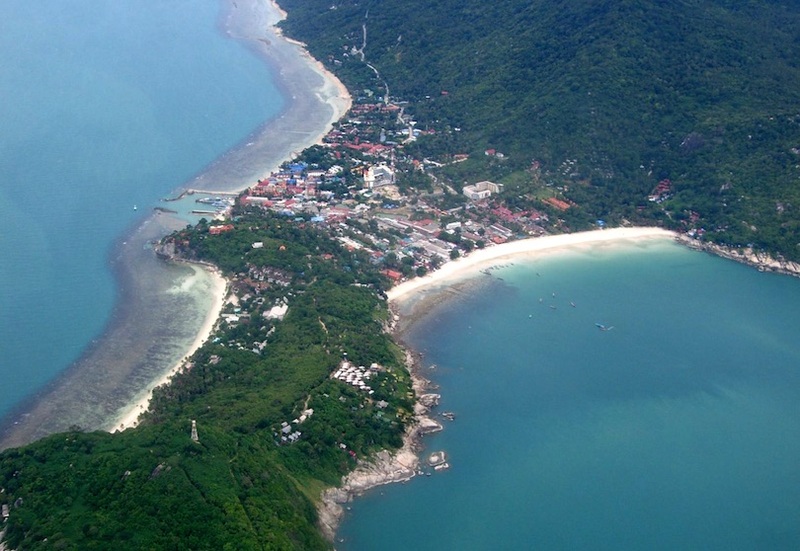 With over 2,000 miles of coastline and 8,000 tropical islands. 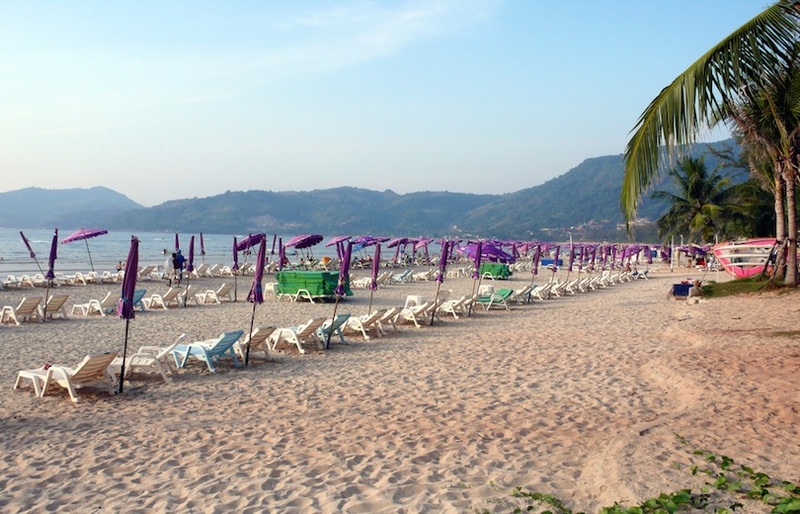 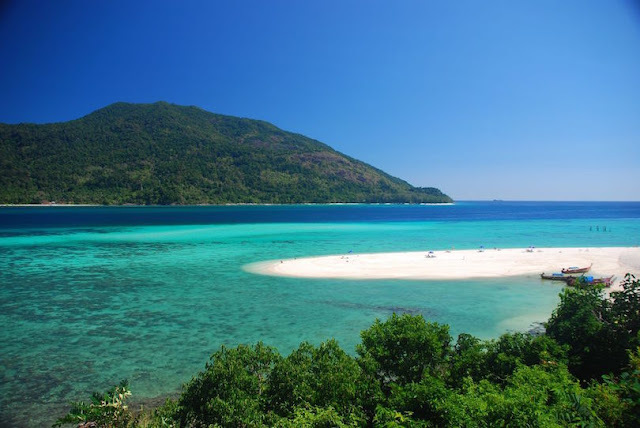 There are certain things that characterize a Thai beach experience - white sands, clear and calm seas. 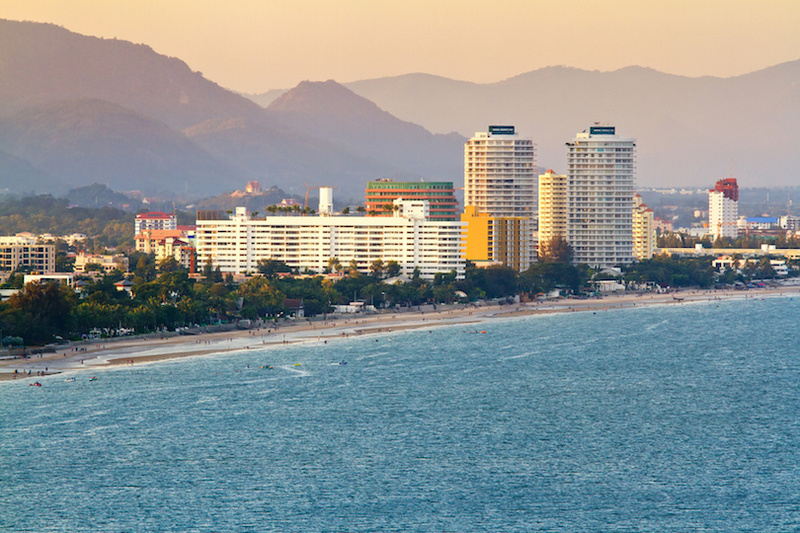 No matter where you go, you’ll find vendors peddling food, drink, souvenirs, or massages.